Giving Them An Extra Special Gift Of A Limo Or Bus, Even For Airport Transfers. You’ve got family flying into the area for the holiday season. You’re excited. Maybe you haven’t seen these family members for quite some time. The holiday season is a wonderful time of the year to get together with family and friends. When you have loved ones coming into the area, you might want to consider hiring airport transportation for them. Maybe they’ve been planning to rent a car. It might be fine to rent a car, especially if they are staying for a week or more. But getting to and from the airport can be a challenge, especially if they don’t know the area. A lot of traffic, construction, and other problems can make it difficult to get around. 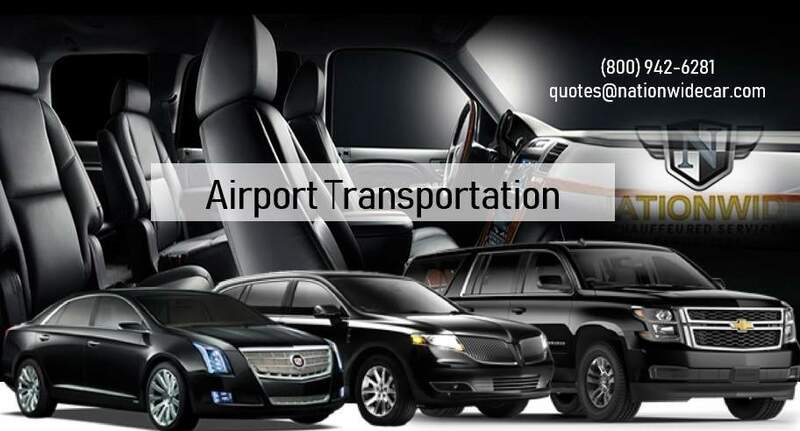 When you want the best airport Town Car service, you want Nationwide Chauffeured Services. A lot of people immediately assume that JAX airport transportation is too costly. As because they assume it either means a luxury coach bus or an incredible stretch limousine. While those are certainly options you may want to explore. There are affordable options as well, including renting a Lincoln Town Car with a highly experienced and safe driver. Imagine the look on your family members’ faces as they to descend the escalator, approaching the baggage area, and see their name on a placard being held by chauffeur. They may be confused at first, especially if you spring this on them as a surprise, but they might also feel giddy. That experienced chauffeur from Nationwide Chauffeured Services will help them with her luggage, give them the VIP treatment, and help them feel like they are the incredible special people that they are to you. In that case, airport transfers can be a valuable asset. Never underestimate the impact traffic and other delays can have, especially when relying on shallow bus services or other public transportation. By choosing an experienced provider, those individuals traveling can rest assured knowing they will reach their destination on time. 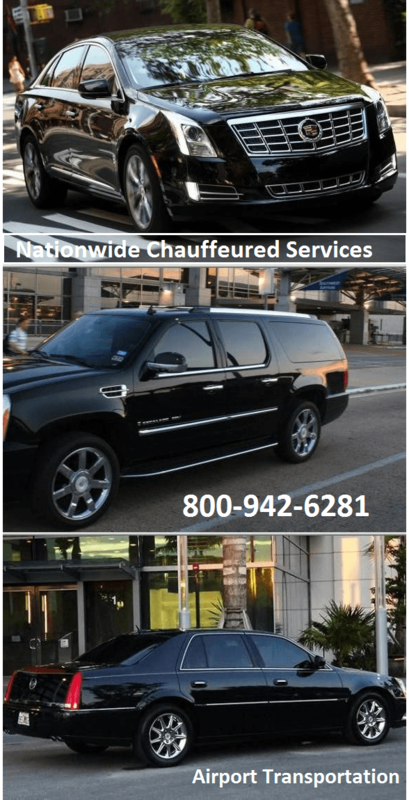 To learn more about what Nationwide Chauffeured Services has to offer, visit their website at www.nationwidecar.com or call them anytime of the day or night at 800.942.6281.